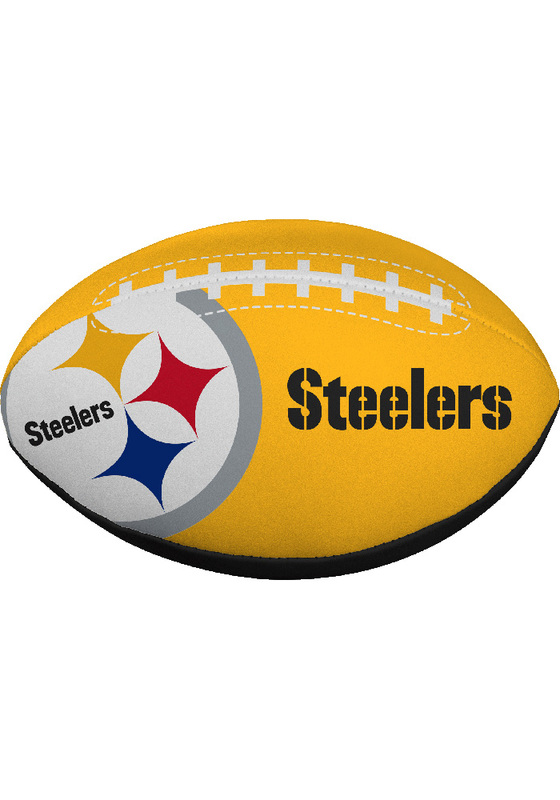 Steelers fans of all ages will love playing a game of catch with this Pittsburgh Steelers Softee Ball. This Softee Ball features a team logo on a soft, team color football. Go Steelers!